Freezer Chests are ideal for people trying to earn money from bulk food deals and perhaps choose to make their jams, ready-made meals, or just want more room than there’s within their refrigerator’s freezer compartment. 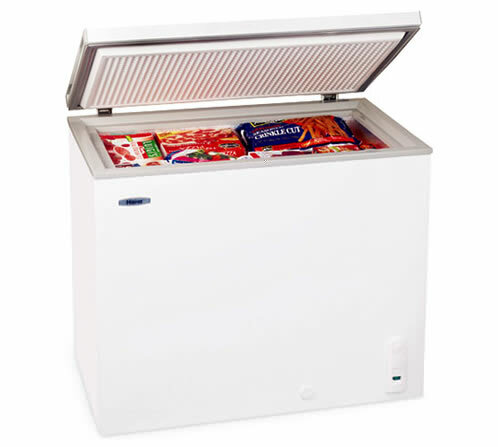 Chest freezers are frequently larger than their upright cousins, which makes them ideal for storing large meat items that need to be frozen. It is perfect for big growing families as well as the foodie. Upright Freezers are not only smaller sized than chest freezers but easier to install as well. 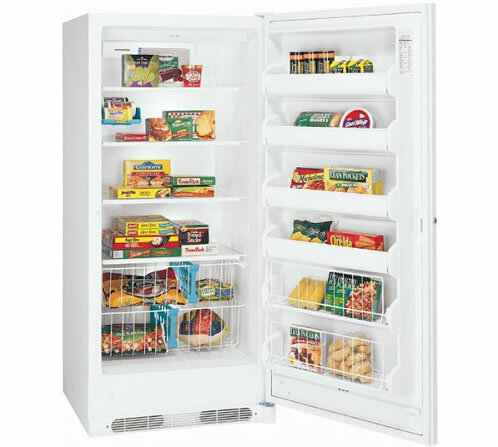 The best thing about upright freezers is that they are much easier to manage as well as store frozen foods. Most models might have removable or adjustable storage bins, and there is considerably less rooting around for items for this reason.